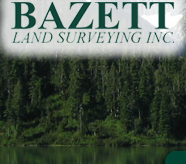 The firm was established in 1982 and operates from it's office in Courtenay on Vancouver Island. 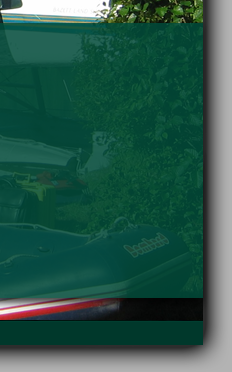 We employ the latest technology from electronic total stations to GPS satellite receivers and computer aided drafting systems to provide the most efficient service possible. Our goal is to keep abreast of the latest technology and develop practical applications as soon as economically feasible. 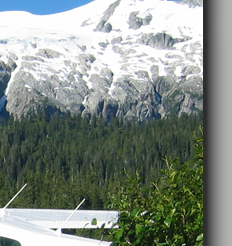 We provide a broad range of cadastral, engineering, hydrographic and control survey services throughout Vancouver Island and the Coast. 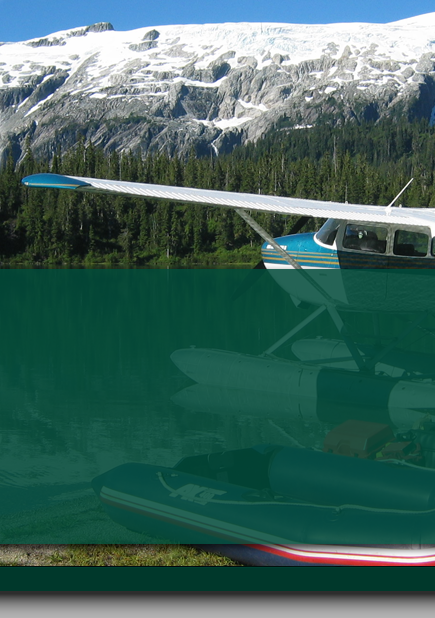 With our own DeHavilland Beaver floatplane we are able to access remote locations and have completed projects throughout B.C. As consortium members we have participated in large projects at home and abroad.